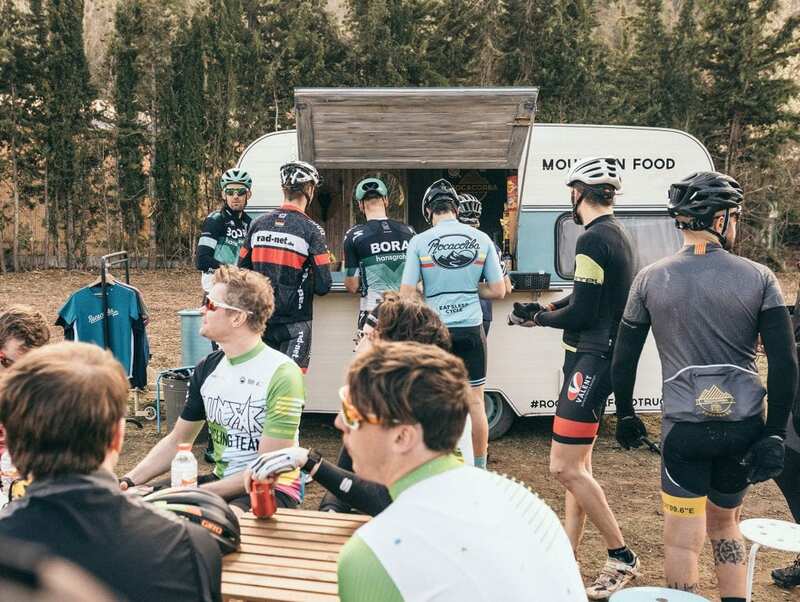 The foodtruck of cyclists on the most famous mountain in Girona. Burgers, Veggie burgers, Butifarra, local cold meat, cheese, cold drinks, crafted beers, coffee, etc. The 992 meter high Rocacorba mountain is one of the most famous mountain ports for cyclists in the area, and is a training place for a multitude of professionals. 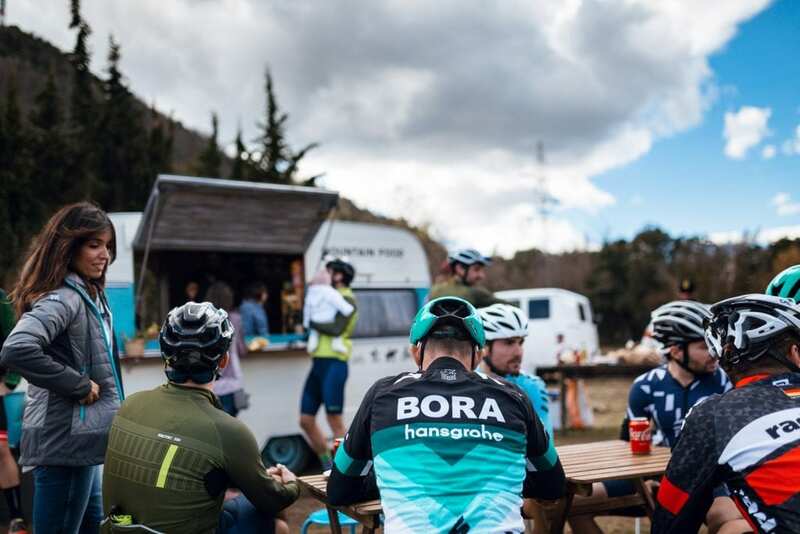 The foodtruck is about 820 metres, ideal for making a drink or eating something after the hard climb.